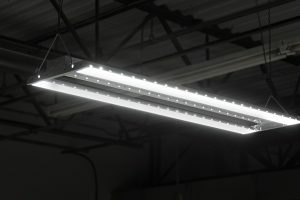 We’re excited to offer numerous new LED linear high-bay lights! 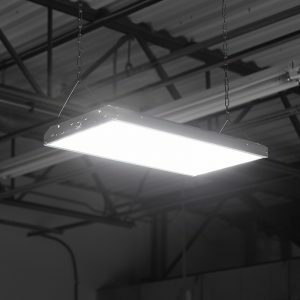 Powerful 2-foot fixtures are available in 80-220-watt versions that emit up to 29,000 lumens of cool white light. 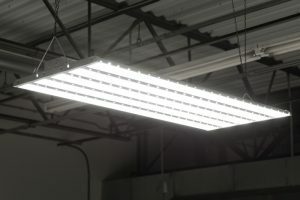 The 4-foot fixtures consume 100-300 watts while emitting up to 41,400 lumens of cool white light. 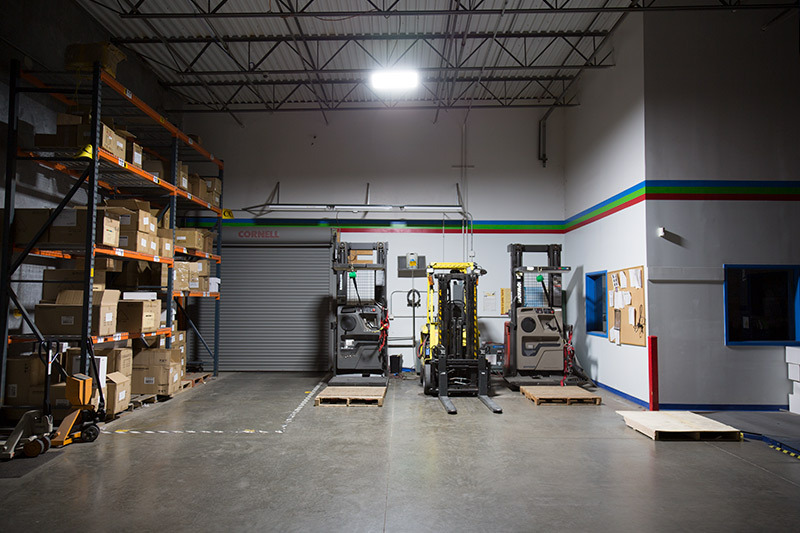 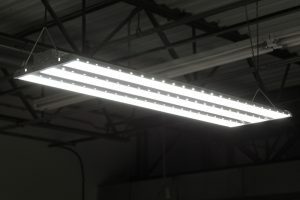 To have equivalent output, fluorescent fixtures would need as many as 8 4-foot T5HO bulbs or 15 2-foot F24T5HO bulbs. 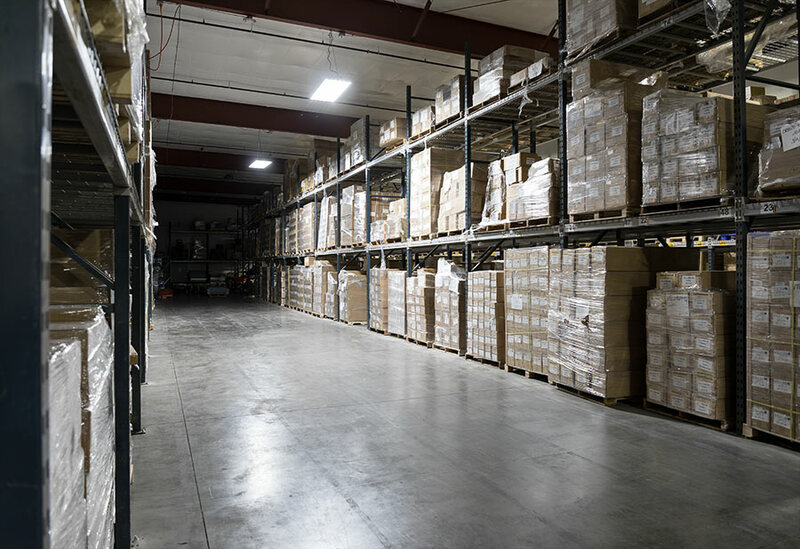 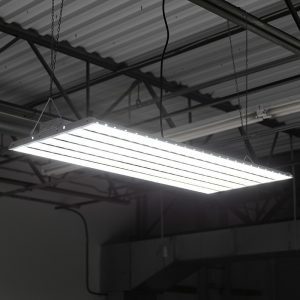 These dimmable LED linear high-bay lights are designed for a variety of applications that require high light output, such as warehouse lighting, factory lighting, parking garage lighting, tunnel lighting, gym lighting, and supermarket lighting. 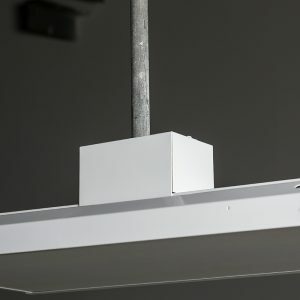 They are durably constructed with white aluminum housings and frosted diffusers. 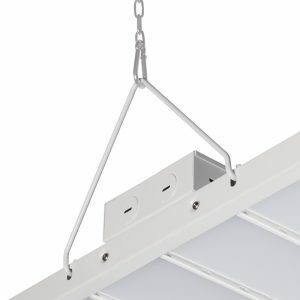 Each LED linear high-bay light can be suspended or hung with a rigid conduit bracket. 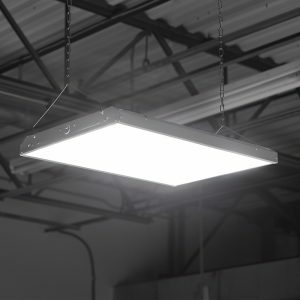 Linkable LED Well Lights: Illumination for Gardens, Ponds, Trees, and More! 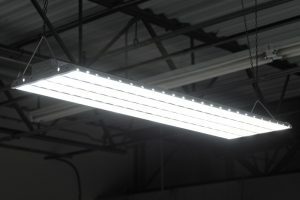 Our New Recessed LED Troffer Lights Have Arrived!